Chance to Win an ARC of LETHAL LICORICE! 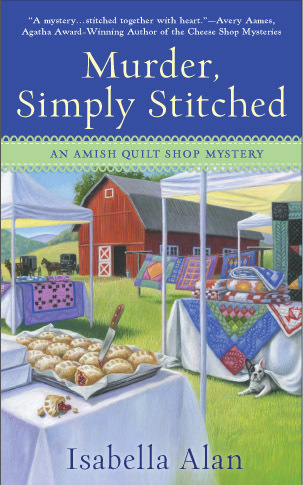 Book two in the Bestselling Amish Candy Shop Mystery Series! Too many sweets spoil the murder . . .
A candy maker from a neighboring town who wanted Englischer Bailey disqualified for being an outsider, Josephine Weaver died from an allergy to an essential licorice ingredient. The suspects include: Josephine’s niece, a young woman going through her rumspringa, or running around time, and Bailey herself. 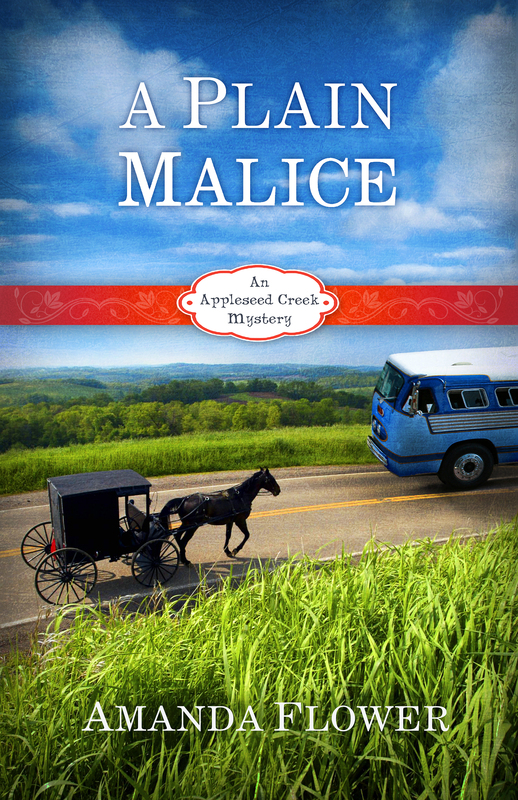 Now it falls to Bailey, who’s sweet on the local sheriff’s deputy, to clear their names and entice a killer with a cast-iron stomach for cold-blooded murder . . .
No purchase necessary. There will be one winner. Limited to US and Canada residents. 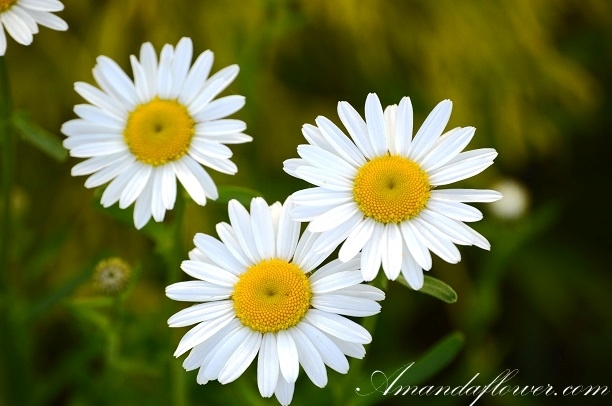 Meet Amanda Flower/Isabella Alan this Spring! (Amanda is an Agatha Award nominee for the 4th time! Hope to see you at one of these events this spring! And don’t forget to enter the CRIME AND POETRY countdown giveaway! Chance to win a $50 gift card from B&N or Amazon. Winners choice! Would you like a signed bookmark from Agatha Award nominated & USA Today bestselling author Amanda Flower (i.e. ME) like the one pictured below? It’s easy! Just click on the photograph of the form and fill it out. Then, I will mail you a signed bookmark. Have a wonderful holiday season! If you’re like me, you are so ready for winter to be over. I live in Northeast Ohio, and the last two winters have been brutal. Each winter seems to be longer and colder than the last. It needs to end! 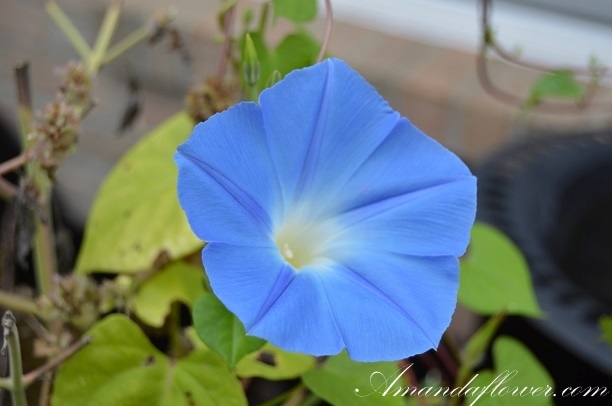 I’m ready for spring, but even more than the warm weather, I’m ready for spring flowers. Just like many Amish people, I love to garden. I don’t have much space for a garden, but I make the most of what I have, and by mid-summer, the land surrounding my home is bursting with flowers. I miss them, and I find that surprising because last summer was the first year I had my own garden. My mother passed away the fall before, and I inherited her home. She always had a beautiful garden, the best on the street. One of my fears after she died—and I had many—was all of her hard work in the garden would die too because I wouldn’t be able to care for it. How could I hope to live up to her standard of beauty? In my family, gardening is a tradition. My great grandfather was a gardener, and my grandpa would tell me all of his dad’s secrets for a glorious garden like using coffee grounds as fertilizer and egg shells to keep slugs away. Mom followed in their tradition, and now to continue on, it was up to me. I jumped in with both feet. I bought seeds, plants, and fertilizer. I read dozens of gardening books and magazines. I watched hours of gardening tips on YouTube. I spent countless hours outside even well after dark planting, pruning, and weeding. Through it all, I discovered I not only liked to garden, but I was good at it. I suppose that’s bragging, but it came to me as a complete surprise because I have killed every houseplant that I’ve ever known, but outside my plants flourished. My neighbor even started calling me Farmer Flower, the same nickname he had given my mom, by the end of the summer. But more than realizing a hidden talent, I found a way to grieve the loss of my mom that was active. I cried many of tears on those flowers, but they were good tears, tears I needed to shed to survive. Since she died, I had never felt as close to her as I did as when I was in the garden. I could hear her advice in my head and I felt her love with each flower that bloomed. And I knew she was as proud of me for bringing her garden back to life as she was with every book I wrote. After this winter, I am ready to go back into the garden and spend time with my mom again. May all your flowers bloom! Buy A Plain Malice, Feed a Community! 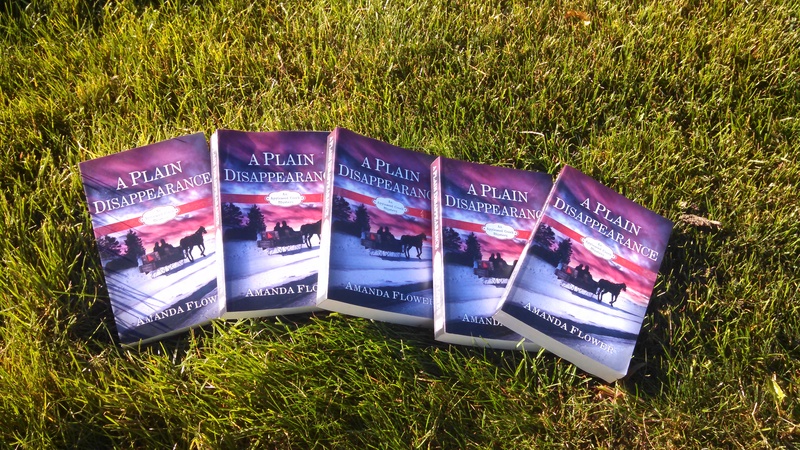 Chance to win A Plain Disappearance! When I was a young writer and wanted to sell just one mystery novel to a publisher, I never dreamed that one day my publisher would fly me across the country to sign books. I’ve been blessed enough that I have had this oporunity several times over the last few years. However, this upcoming weekend will be a real pinch me moment when I sign free copies of my novels at the American Library Association Annual Conference in Las Vegas, Nevada in both the Penguin and Zondervan/HarperCollins booths. I never dreamed that big! 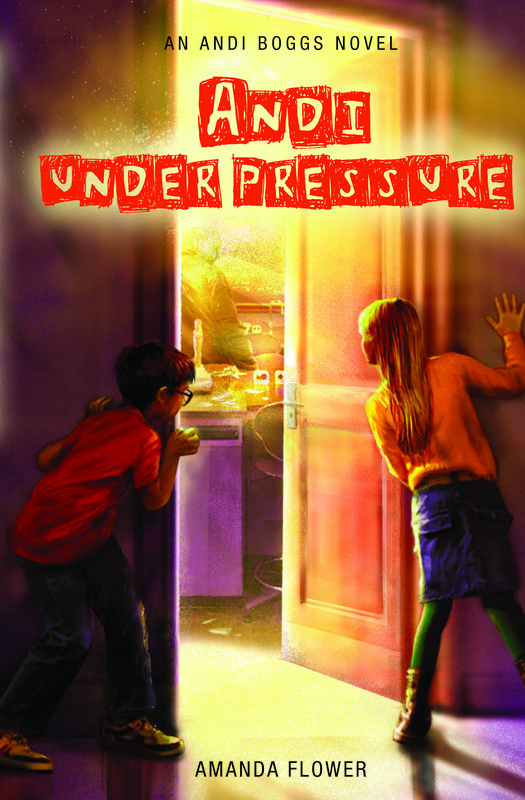 So fellow librarians if you will be at ALA this weekend, please see me and grab one of my free titles. I can’t wait to talk about books, writing, and all things librarianish! If you aren’t attending the conference, you can still take part in the adventure! Watch for Dead Fred pics from Las Vegas on my Facebook Pages.